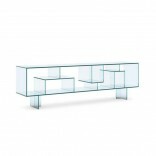 The Broadway Low Sideboard & Display Unit is a glass storage and display furniture of supreme quality by Tonelli design. 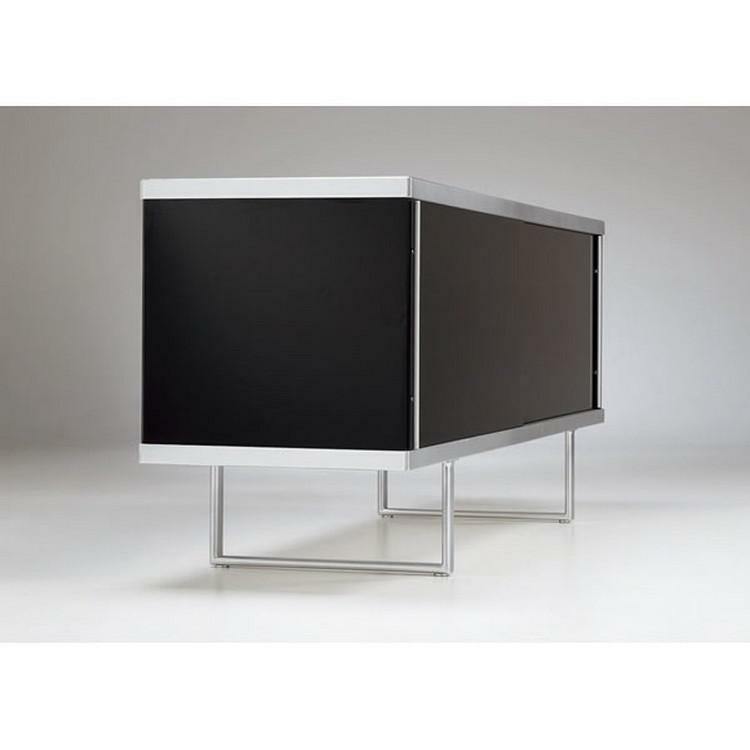 The Broadway low sideboard and display unit is made of tempered glass and lacquered wood with aluminum profiles and sliding doors. 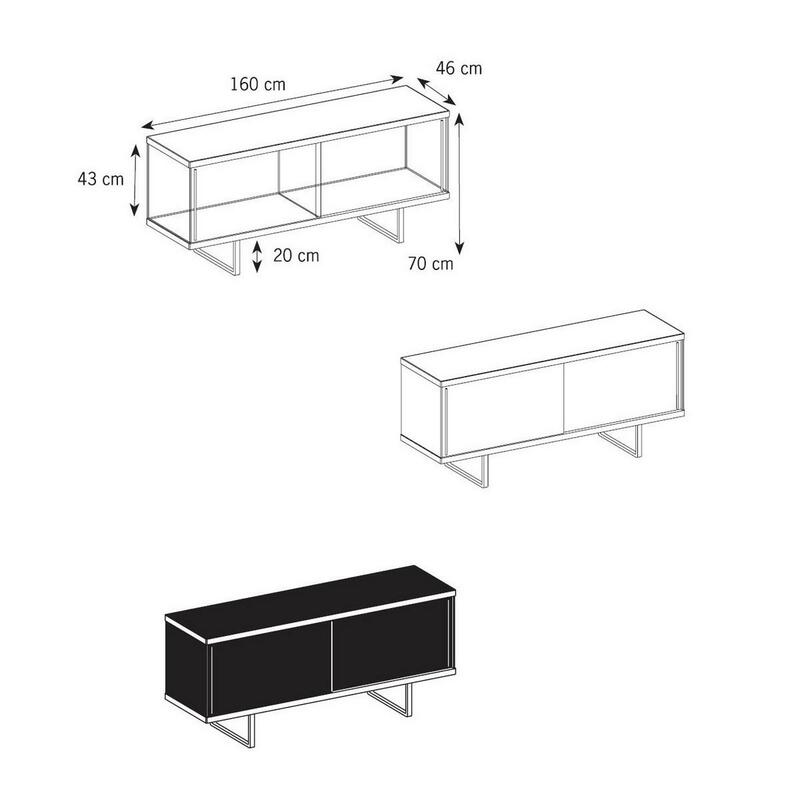 The Broadway display unit is available in transparent, frosted or black painted glass with matching back wooden panel: the transparent and frosted versions can be feature a transparent or frosted glass back, while the black glass version is available with black lacquered wooden back. 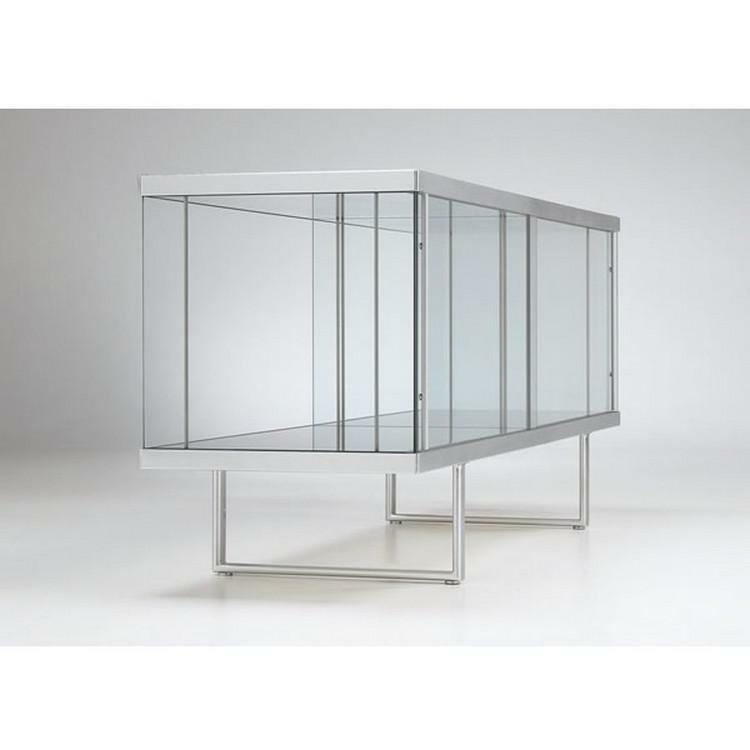 The top and base are made of toughened glass (in lacquered white or black finish). It also features aluminum profiles and sliding doors. 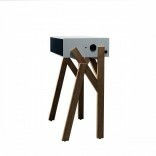 The Broadway display unit is designed to hold a load up to 100 kg. 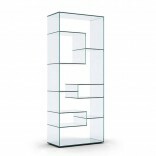 The Broadway low display unit is customizable by order. 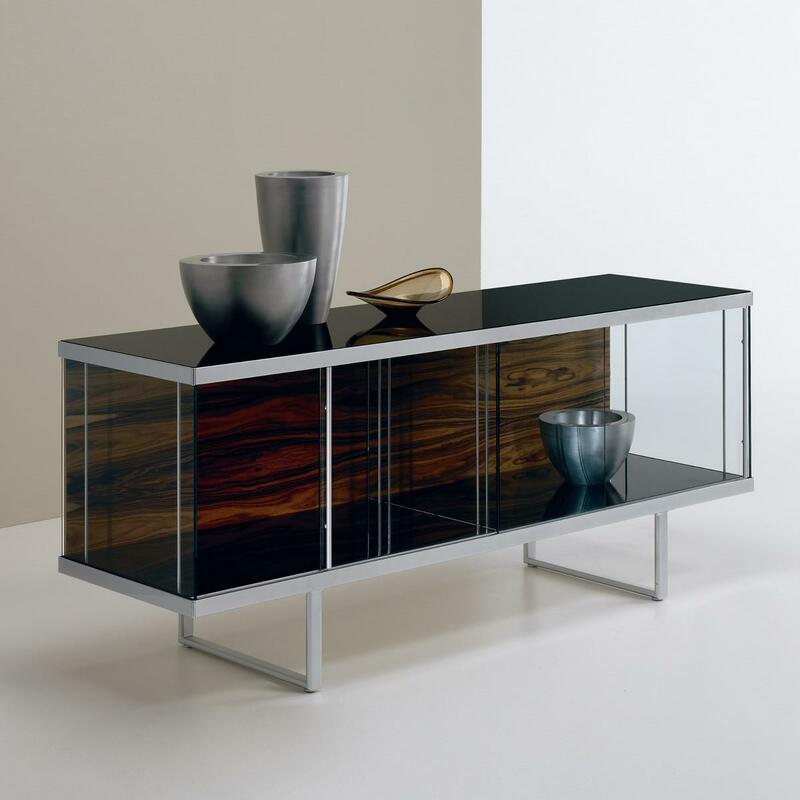 One can choose top & base (glossy black or white lacquered glass), doors and sides (transparent, frosted or black lacquered glass) and back panel (transparent, frosted glass, white or black lacquered, lacquered RAL, wenge or bleached oak, rosewood wood). Please contact us for further details. 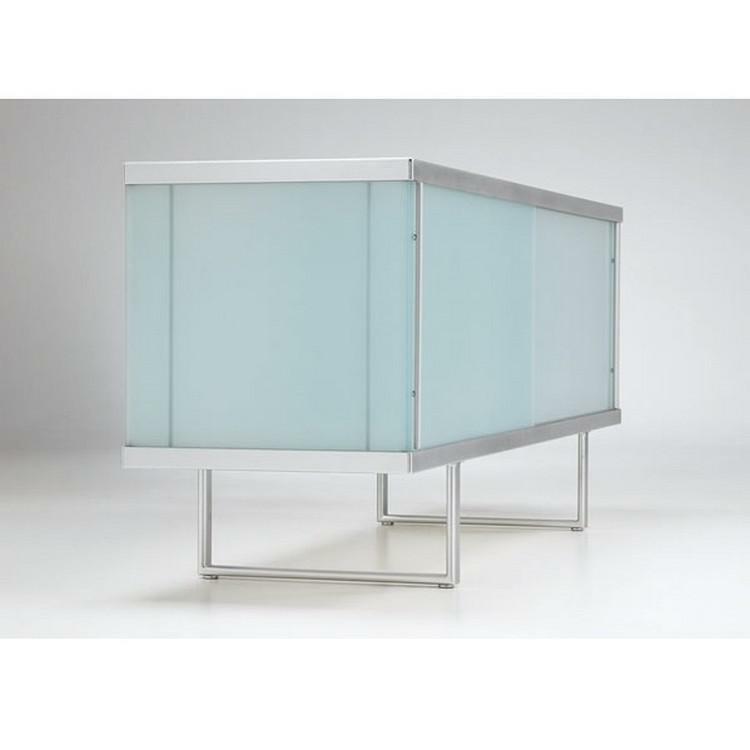 Top: Toughened glass in white or black lacquer. 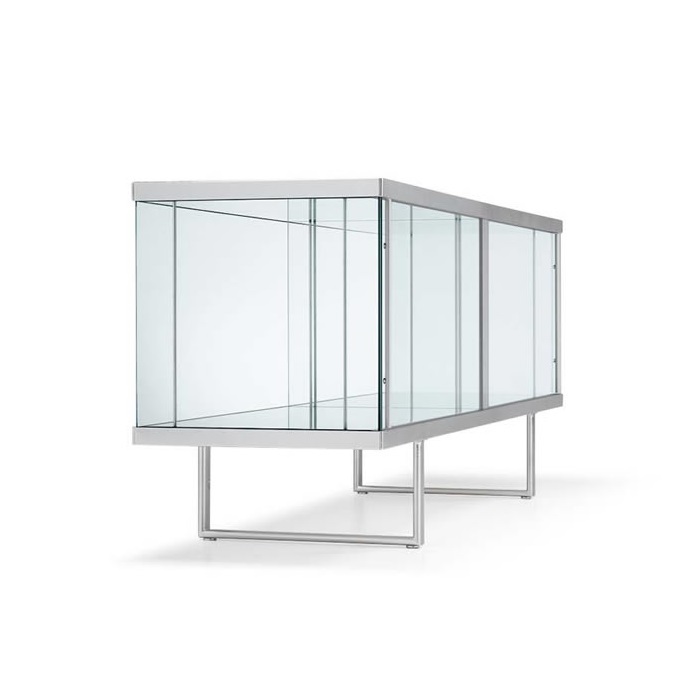 Sliding Doors: Glass and aluminum.